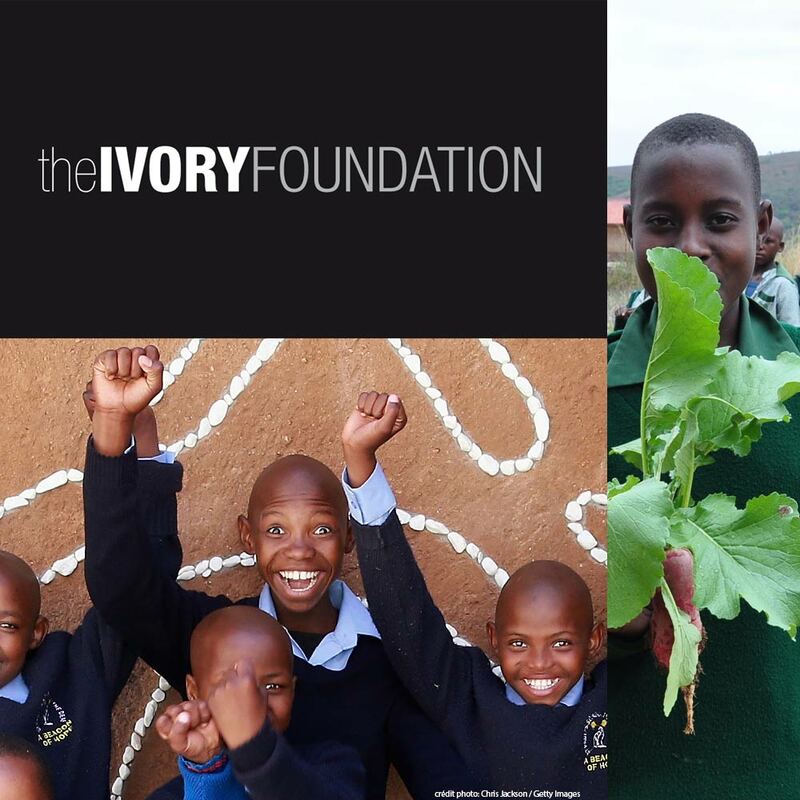 The Ivory Foundation is an endowment fund, created in 2012 to support social, educational and environmental activities of general interest. The projects are located mainly in France and on the African continent. Social and educational components include supporting schools, social and medical institutions, but also initiatives supporting business creation and social entrepreneurship, as well as programs promoting access to education and training. The environmental component includes research in the field of ecology and biodiversity, actions of protection of the environment, safeguard the natural environment and the survival of species, as well as improvement of the quality of life in rural and urban areas.